Gone are the days, when a robot meant just a machine handled by a remote. In current times, robots have become so complex and advanced that they can mimic a lifelike appearance or automating movements. A robot may also convey a sense of intelligence or thought of its own. 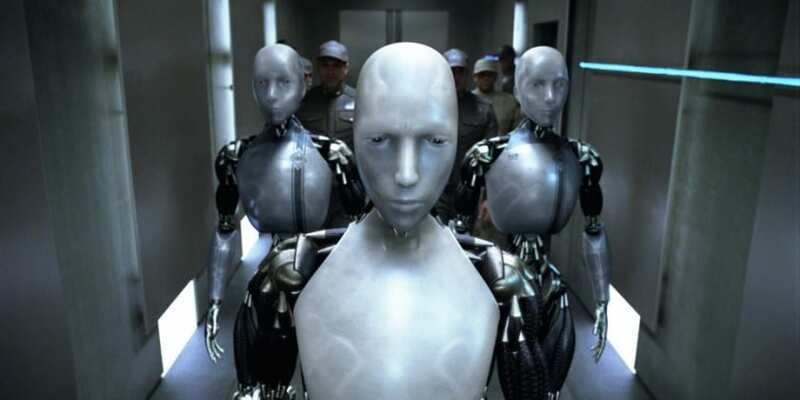 Humanoid robots, that are built to resemble humans, are extensively being used in research. Humanoid robots with artificial intelligence algorithms, could be useful for dangerous and distant space exploration missions, without having the need to come back to Earth once the mission is completed. A recent study, however, shows that these robots could be smarter than we think. Rather than being programmed by humans, they may have the capability to in turn manipulate people handling them. A study, conducted by a team of researchers at the University of Duisburg-Essen in Germany and published on the open access site PLOS ONE, shows that humans were not sure what to do when robots begged them not to turn them off. In the study, 89 volunteers were asked to interact with a robot and at the conclusion of the interaction, a researcher would ask the volunteer to turn off the robot while the robot begged them not to do so, said TechXplore. Along with voice commands, the robots also displayed bodily actions to strengthen their request. It was found that of the 43 volunteers that were confronted with the decision between following the researchers’ request, or the robot’s, 13 volunteers chose to take note of the robot’s wishes, and also, all of the others took longer to turn off the robot than those in the control group. The study suggests that humans have such a strong tendency to attribute human traits to robots that they can be subjected to emotional manipulation. The volunteers also reportedly felt ‘sorry’ for the robots and hence followed their commands. Beware! Robots Have the Power to Capture Your Mind 0 out of 5 based on 0 ratings. 0 user reviews.